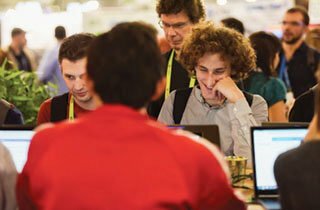 Will you need a network connection in your SC18 exhibit floor booth? The SCinet Connection Request System (CRS) makes that possible. 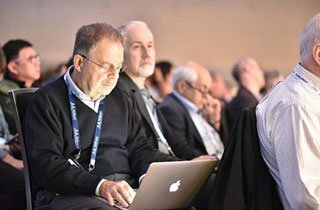 SCinet is the high performance network that provides all the networking connections for the conference. 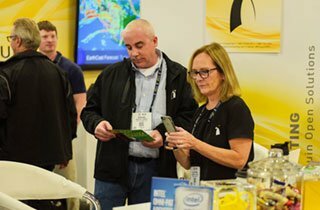 Using the CRS, booth managers can make requests for any kind of network connections (e.g., 100, 10, or 1 Gigabit Ethernet delivered over singlemode fiber optic cable) that are needed to support demonstrations, business meetings, or any other event you might hold in your booth. See the CRS FAQ for details. The CRS will open July 13, 2018. To avoid a late fee penalty, connection requests are due by October 5, 2018. We will make every effort to fulfill requests received by October 12, 2018; however, in some cases, we will be unable to support late requests. We ask that you consider and submit your needs by the end of September to guarantee that the requested services are available and that no additional fees are imposed. SCinet will email booth managers with information on how to use the CRS, including login and password information, in Summer 2018. For questions regarding network requests, contact SCinet Support.